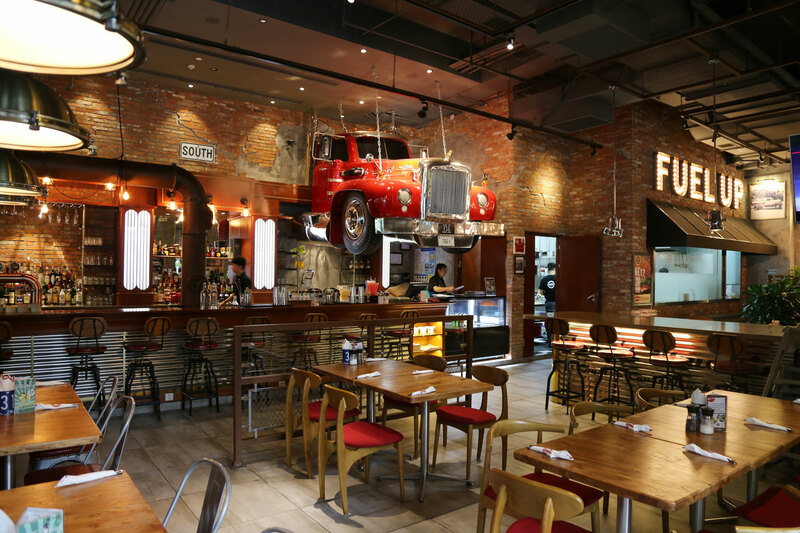 Truck Stop Grill is a diner, bar and smokehouse in Hongkou District, catering to those with trucker-like appetites and a lust for all things American. The menu is long and winding, touching base with American soul food from as far as Atlanta, New York, Philadelphia, California beyond. The only limit is your stomach. The atmosphere is spacious and casual, catering in part to homesick Americans, but suitable for thw whole family thanks to dedicated children's menu.